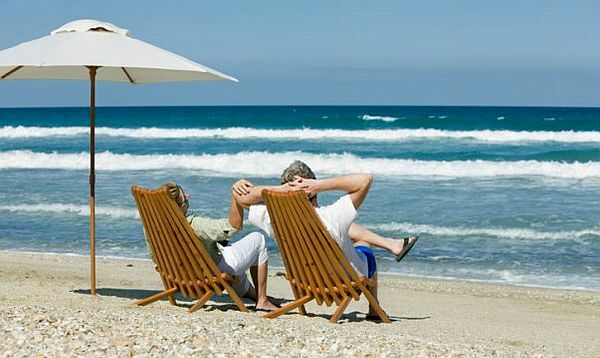 One of the benefits of retirement in Mexico is the affordable cost of living, meaning that retirement savings stretch further for a more comfortable lifestyle. For Americans and Canadians living in Mexico, this includes government pensions, which, assuming you qualify for all benefit requirements in your country of origin, can be received while you live in Mexico. Here are a few helpful tips about claiming your pension benefits in Mexico that you may not know. 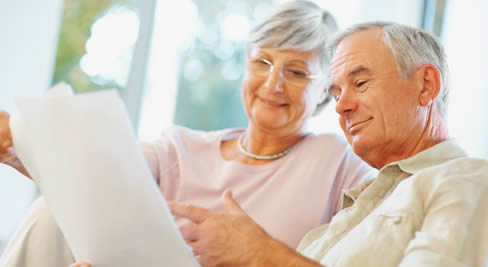 Canadians: If you meet all other qualifying criteria, a Canadian may receive both Old Age Security (OAS) and Canada Pension Plan (CPP) or Quebec Pension Plan payments (QPP). Unfortunately, Mexico is not one of the countries to which Canada will deposit pension benefits to local banks, so funds need to be directly deposited to your Canadian bank account and then moved to Mexico. However, if you are living more than six months of the year in Mexico and declare non-residency in Canada, you may be eligible for a tax break. The standard tax rate for non-resident Canadians on pension benefits is 25% but a Canada/Mexico tax treaty reduces that amount to 15% on OAS benefits and CPP and QPP pensions. North-Americans: If you meet all other qualifying criteria, a US citizen can not only receive Social Security benefits while living in Mexico, but the US Government will even directly deposit your monthly benefits into your Mexican bank account. Added bonus for US citizens living in Puerto Vallarta? There is a Federal Benefits Unit located in the US Consulate in Guadalajara, so help is just a few hours away, if something goes amiss. And if you are a foreigner that has lived in Mexico for 25 years or more, there is even a Mexican Old Age Pension that you may qualify to receive. However, before you get too excited, the current monthly benefit is approximately 500 pesos, so you likely will not want to count on that as your only source of retirement income. Warren Brander, thanks so much for the post.Much thanks again. Really Cool.